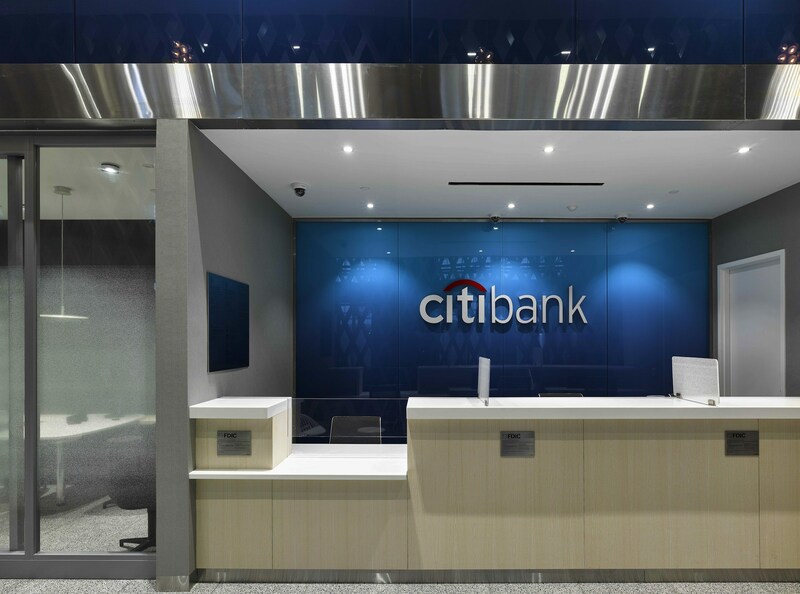 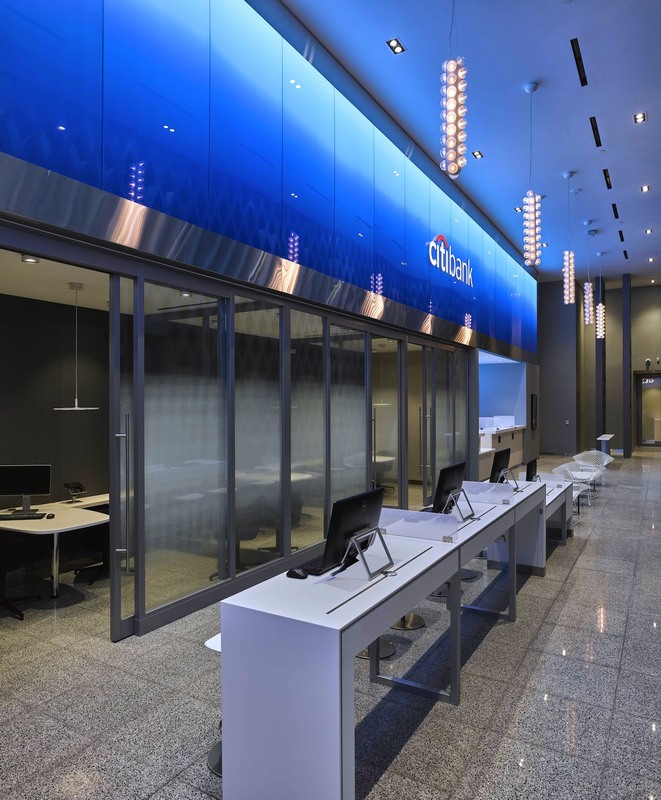 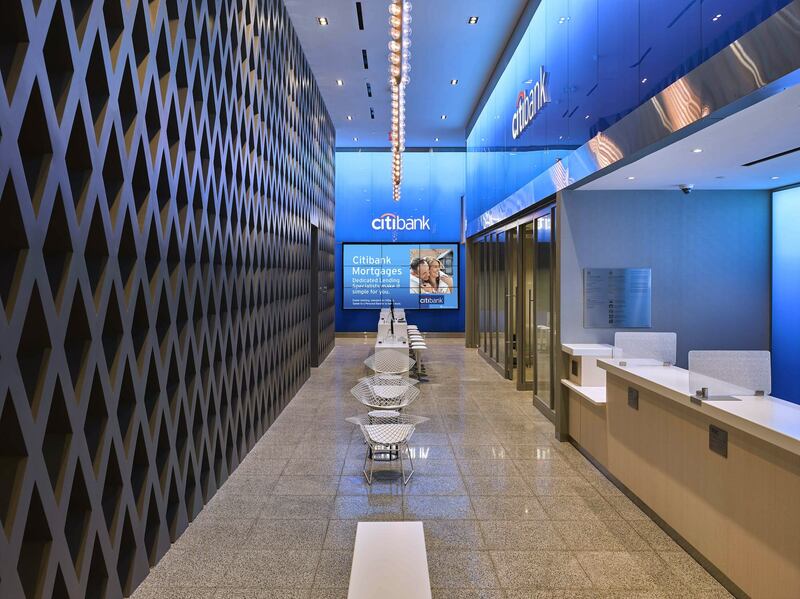 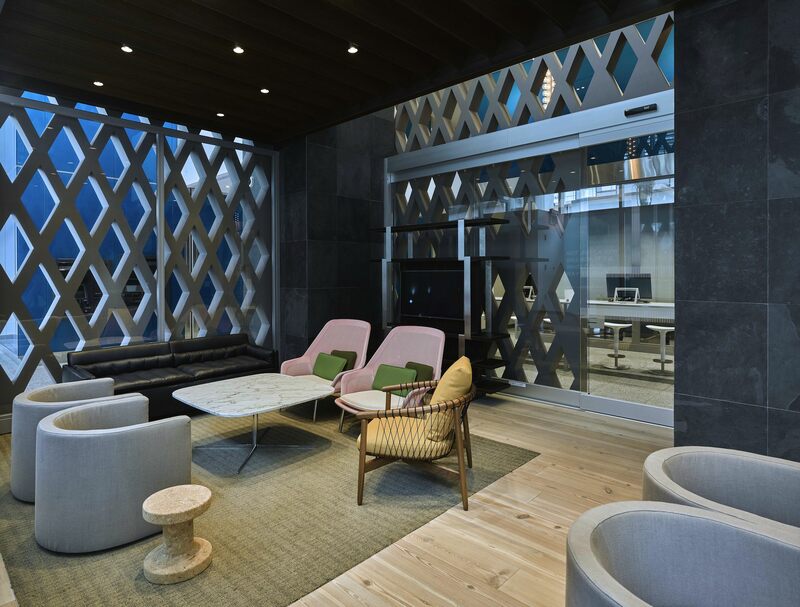 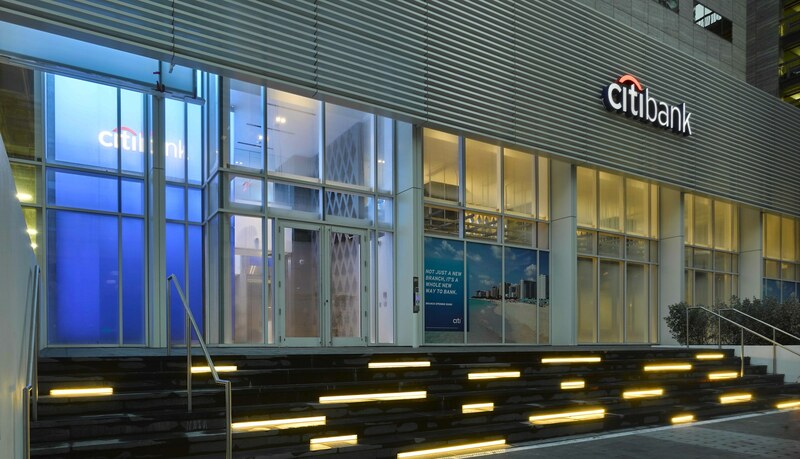 Citigroup, the third largest bank in the USA, hired Mc Gowan to relocate this bank facility comprised of a full-service "smart-branch" with a Citigold luxury suite from Bayside to the ground floor of the Miami Center. 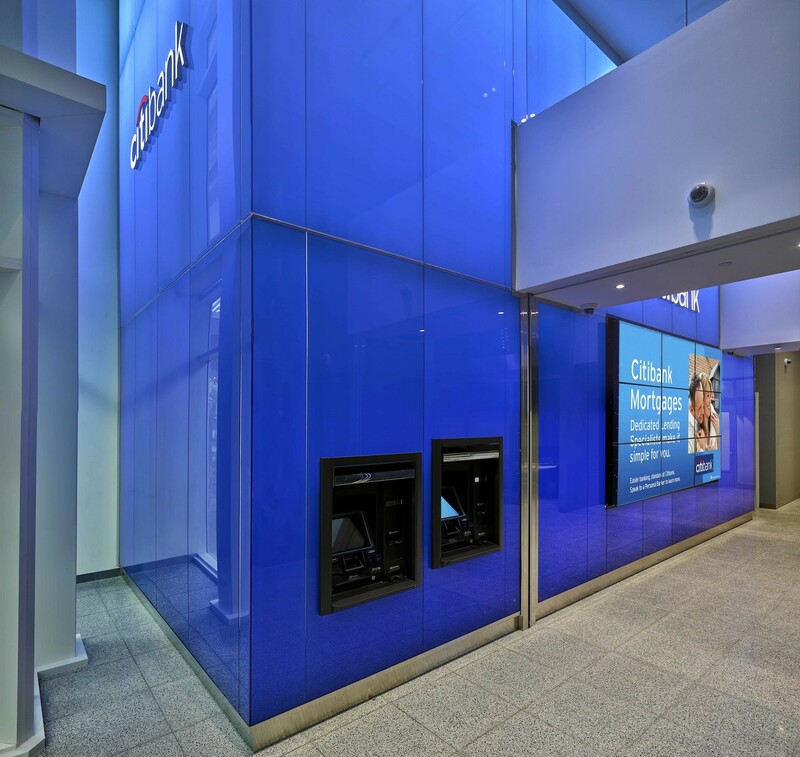 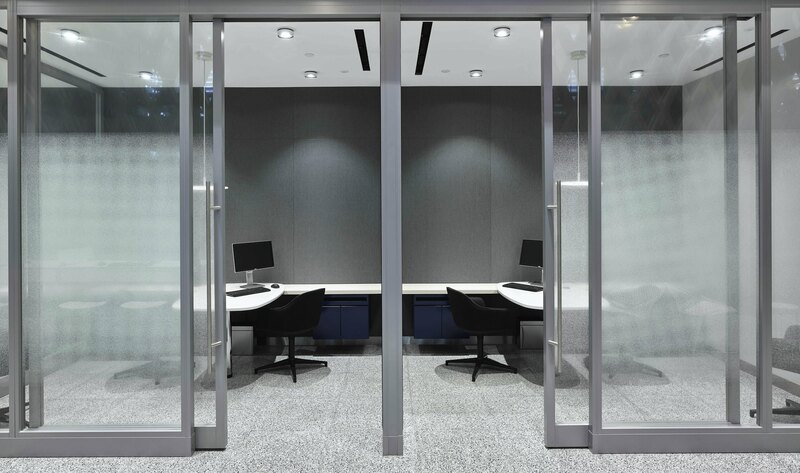 In addition to managing the construction process Mc Gowan also supplied the entire Low Voltage network, interior and exterior signage, building automation, demountable partitions and millwork inclusive of the teller line and furniture. 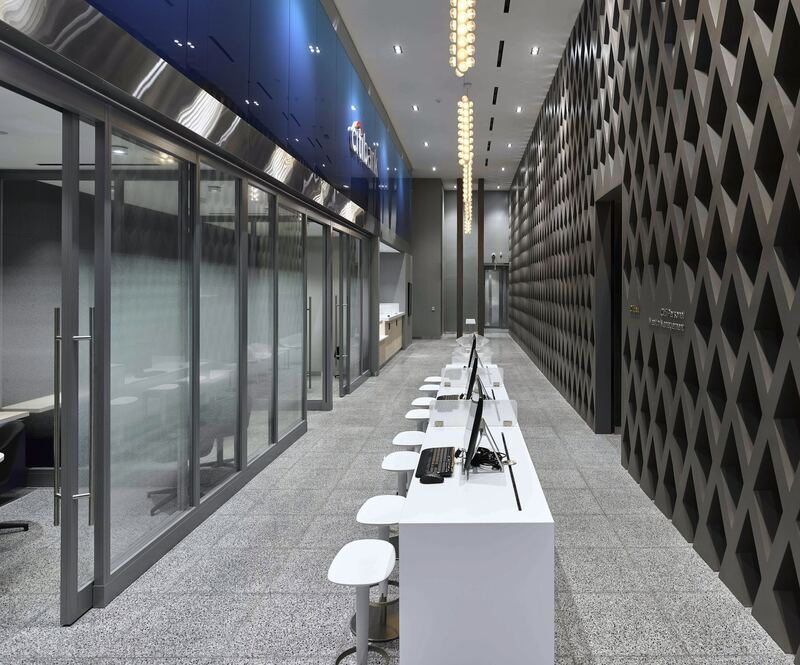 This project is constructed to LEED Gold specifications.